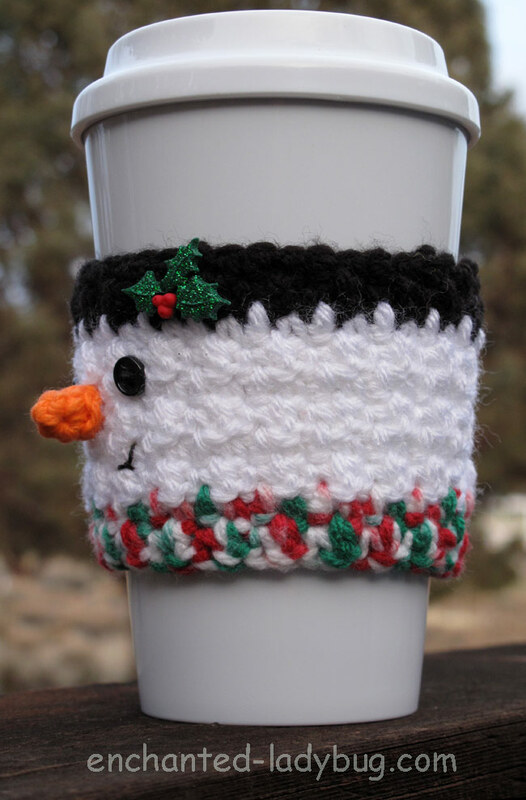 Today I am sharing my cute little Crochet Snowman Coffee Cup cozy pattern! 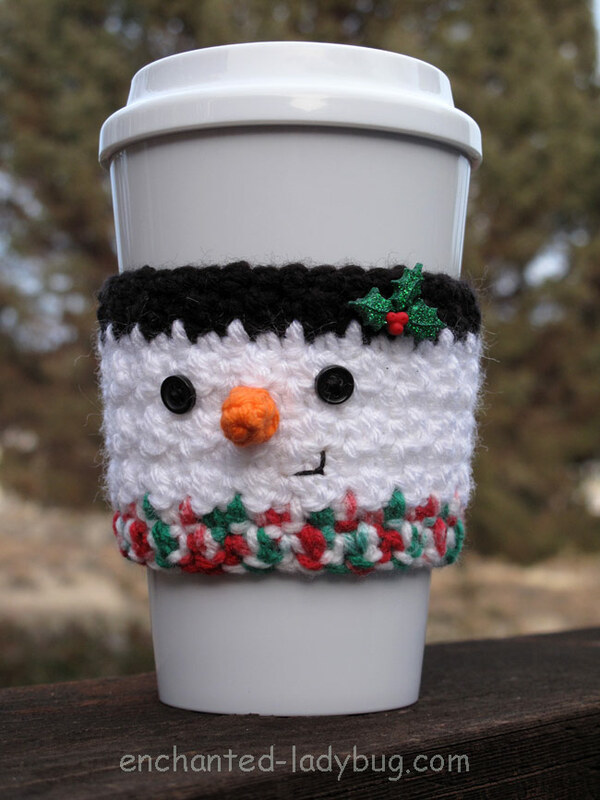 Snowmen and winter go hand in hand and I thought he would make a great accessory for a coffee cup! This cozy works up really quickly and would make a great gift paired with a coffee shop gift card! For my Crochet Snowman cozy I used a 4.0mm crochet hook and worsted weight yarn in black, white, orange and a holiday color mix. I used small black buttons for his eyes and I found some really cute glitter holly embellishments at a local craft store. You can also find them here if your craft store doesn’t carry them. 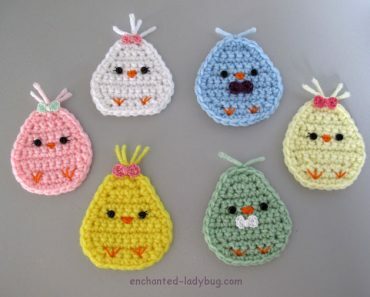 If you would like to make your own cute crochet Snowman cozy, you can download my free pattern below! 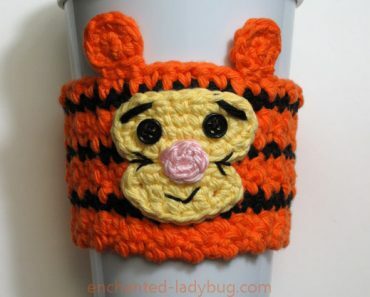 I would love to see your finished cozies! 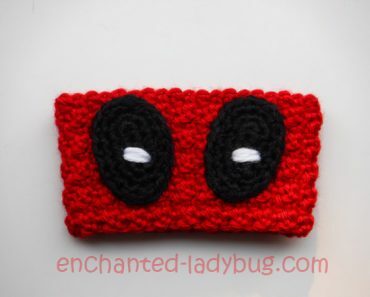 Please share your pics with me on my Facebook or Ravelry page! Thank you for this cute cozy!! These are so awesome! 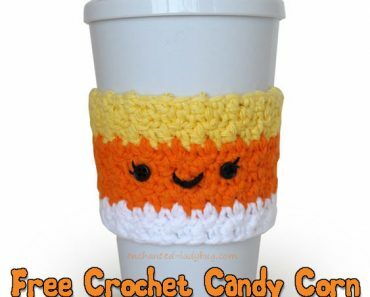 My 1st attempt came out way too wide for a coffee cup, so I’ve adjusted by a few stitches… Is it meant to decrease slightly to taper, or is the cozy straight sided? Wondering if I’m doing it right! Hi! Thanks so much for your comment! 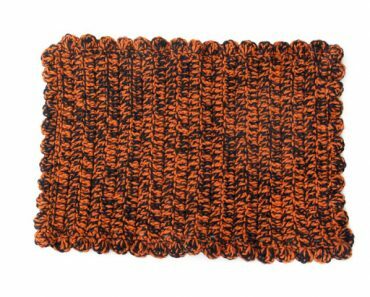 I do tend to crochet very tightly so I always recommend decreasing your starting chain by a few stitches but always end with an odd number. 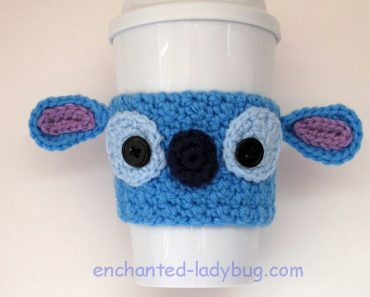 The cozy shouldn’t really taper towards the bottom but if it still fits the cup that might be a good thing!